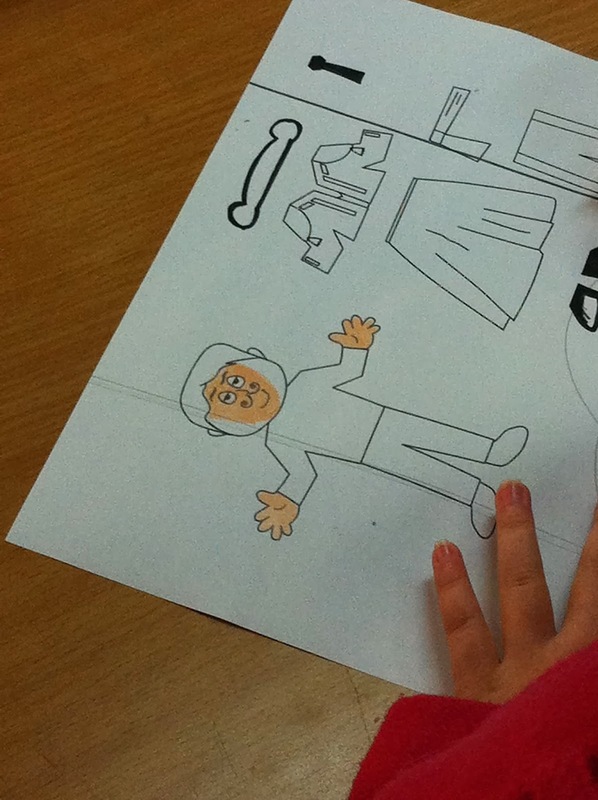 I'd like to share a snippet of Korean culture/society, as illustrated during one of my winter camp classes. Some background information is required before I share the story, though. 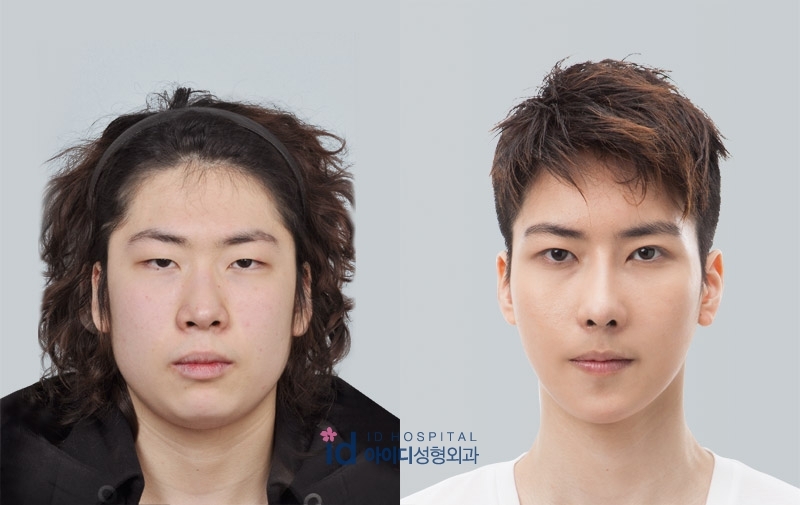 Appearance is important in Korea. 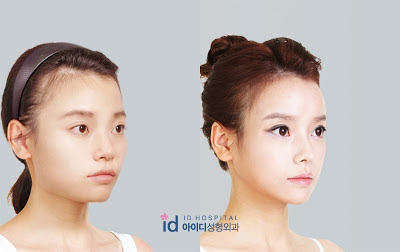 Plastic surgery is common and accepted, since Koreans seem to prefer the western look. 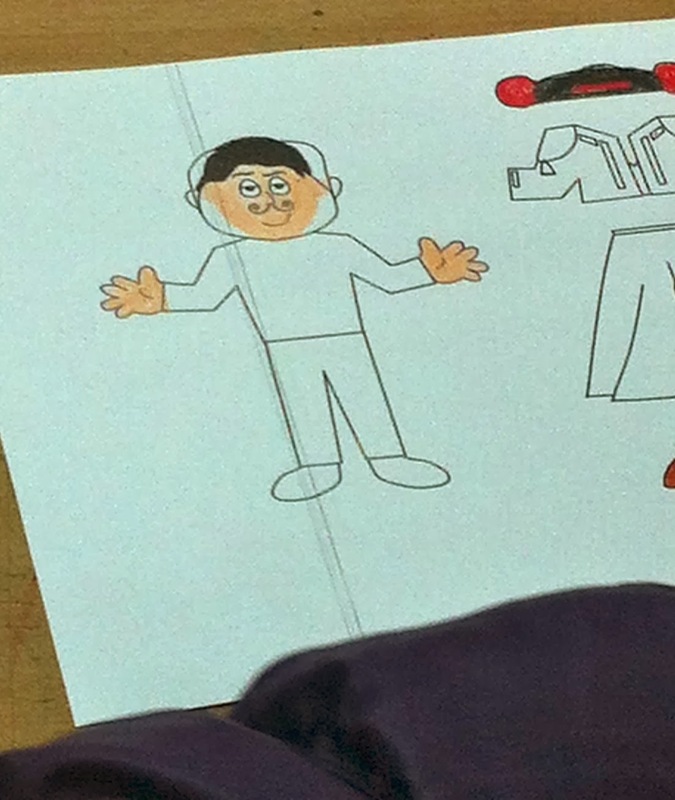 That is, "big eyes" (with lids), "small face" (V-shaped chin/jaw line), a long nose (not flat), and light-colored skin. In most Koreans' eyes, that's pretty. That's what's attractive. 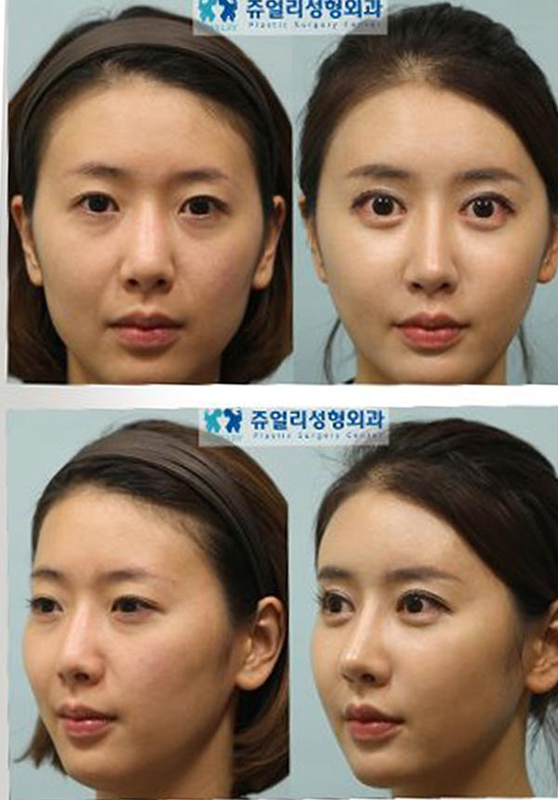 And if you're not born with it (which you won't be if you're Korean), there's nothing wrong with surgically changing it. During my first week in Korea, and various other times (like on picture day), my co-teacher said enviously, "Ohhh, your face is so small!" followed by a hopeless "My face is so big." I looked at her face. I think my co-teacher is quite gorgeous. A big face? What does that mean? And how do I have a small face? What does that mean? My face is like yours! But I guess it's not. 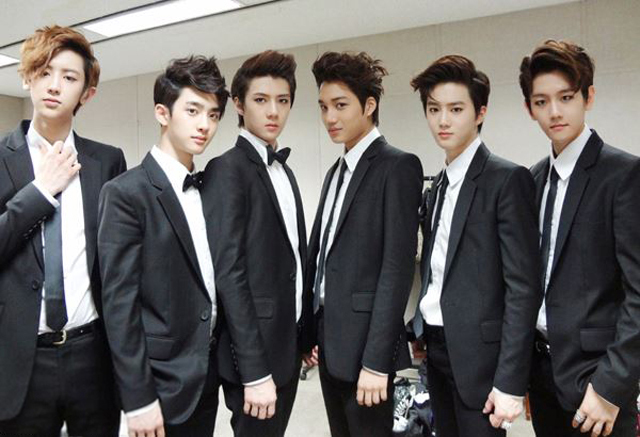 You can almost bet that all k-pop (Korean pop) stars have had plastic surgery. Can you see it? The "small" V-shaped chin/jaw, the big eyes, the nose, the paler face? One of the many reasons I'm glad to be in an elementary school is that you don't see the importance of appearance very much. It's not absent, but it's also not like my teacher friends' high school classes where girls constantly have out mirrors and brushes. Or so I thought. She did not color the whole face! She made it "small" and more V-shaped. 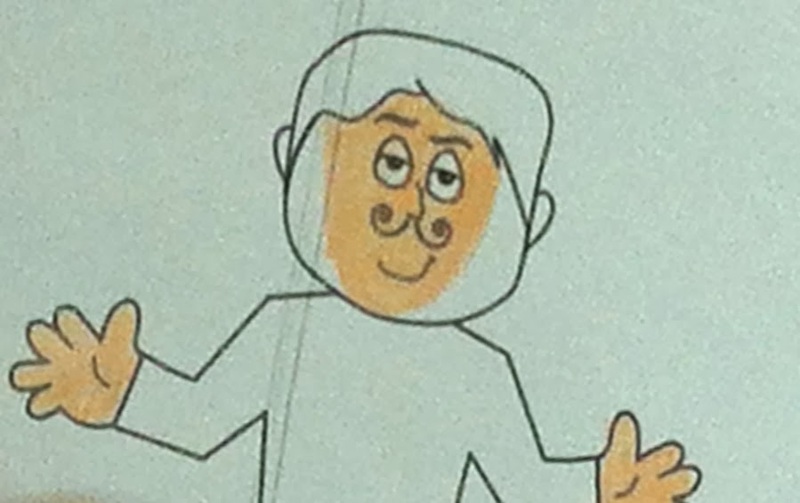 When I stopped to look, the student told me "Big face, ugly!" 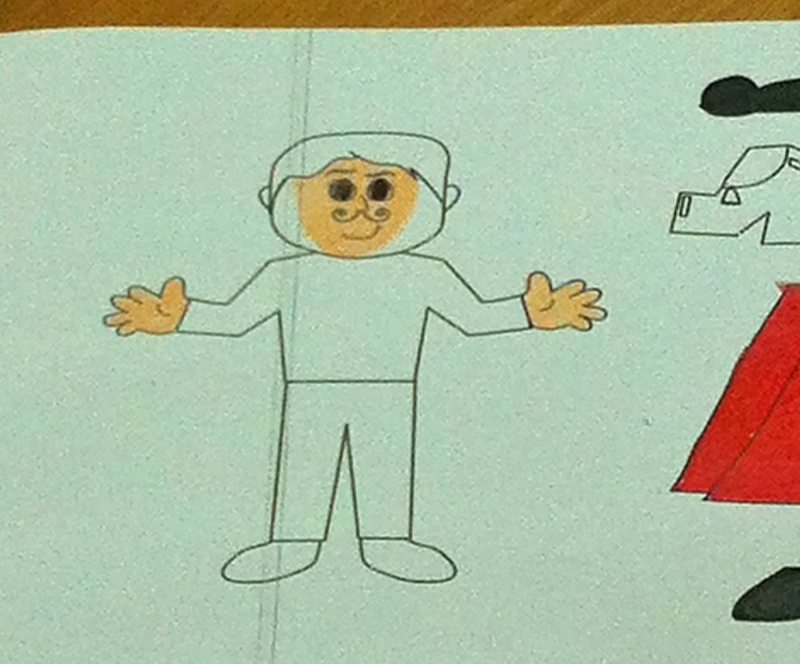 I looked at another student and she had done the same. Incredible and sad that it's already ingrained into their minds at this young age. Have you had any similar classroom experiences in Korea? Psst, if you're going to teach English in Korea, make sure you know how to order delicious food while living there! Hah yeah, I never considered myself to have a "small face" before I was told that I did over and over again in Korea. The concept is something that hardly exists in the other cultures/societies in which I've lived. Thanks so much for sharing your thoughts on this—it's great to get perspectives from people raised in other cultures. I'm also really glad you're happy with your looks; that's so important. I love embracing our differences, too! Asians and the beauty standards. As an asian girl who has big square face and big button nose, I always recieve critics "change your hairstyle. You should hide your square jaw!" "your nose is sooo big". Hurts a lot. It's interesting how beauty standards change from culture to culture, isn't it? My view: We are all beautiful! Yeah They like small faces and small, refined (not wide) noses with a modest nose bridge. I have a very small face. Smaller than average size and everyone always says I'm cute despite where I am. I look very young too, because of it. A lot of people would also tell me that my face is very small and cute like a doll, especially Asians. I'm also Asian.